Valerie Holmes became a published author when she won Writing Magazine’s Annual Ghost Story Competition in 2002 with Three Squashed Pumpkins. Since then she has had over forty novellas published. Growing up in a coastal town on the edge of North Yorkshire, Valerie Holmes’ novella world often reflects her love of the dramatic beauty of North Yorkshire; an area where she enjoys both hiking and discovering its fascinating history. 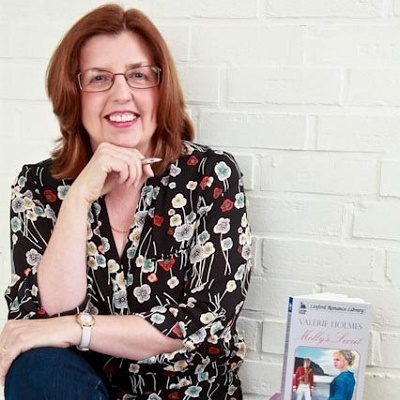 She is an experienced creative writing tutor of distance learning courses who enjoys being able to encourage unpublished writers to move towards their dreams. 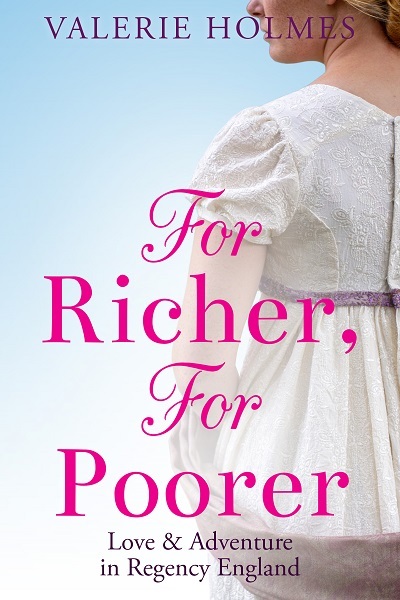 Valerie also completes manuscript appraisals for the Romantic Novelists’ Association, New Writers’ Scheme. As a reader for the Historical Novel Society she reviews both adult and children’s books. She is a member of the Society of Authors, The Crime Writers’ Association, Historical Novel Society and the Romantic Novelists’ Association. You can check out Valerie’s website here and follow her on Facebook and Twitter.